Since I live only an hour and a half away, I visit Philadelphia, Pennsylvania, every few months. I’ve visited hundreds of city’s around the world, and Philly easily ranks as one of my favorites, not only in America, but in the whole world. Sitting on the east coast of the US, between New York City and Washington, DC, Philadelphia is an easy stop for those traveling between the two cities. However, if you’re still looking for a reason to visit Philly, I’ve put together five of my favorite places to visit in The City of Brotherly Love. Treasures of Korea at the Philadelphia Museum of Art in Philadelphia, Pennsylvania. However, once you get to the top of the stairs, don’t turn around. Keep on going into the fantastic Philadelphia Museum of Art. 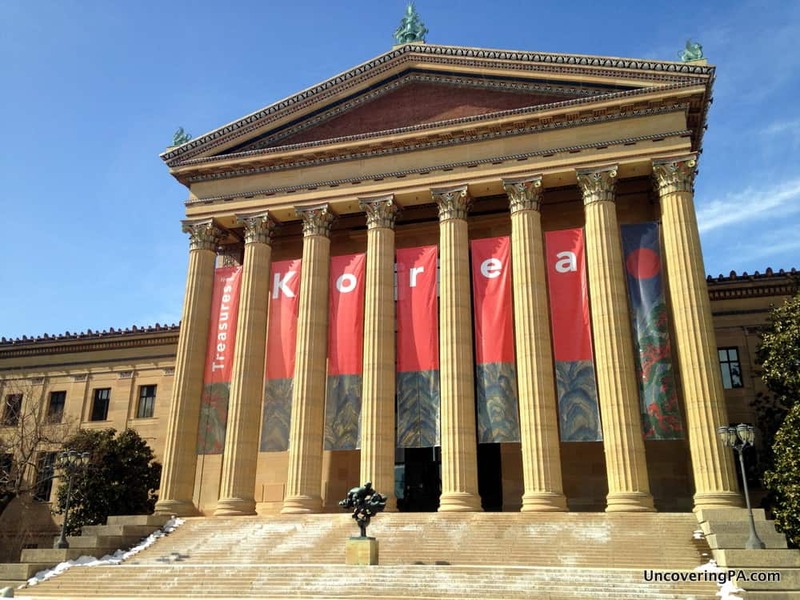 Featuring thousands of works by some of history’s most famous artists, the Philadelphia Museum of Art is a worthwhile stop for those that love art and even those that don’t. 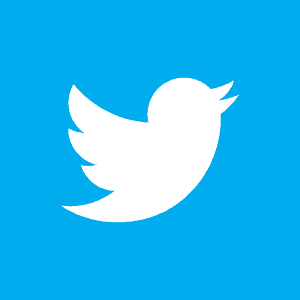 Want more information on the museum? 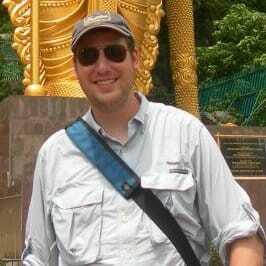 Check out my full review on my other site, UncoveringPA. Eastern State Penitentiary is one of Philadelphia’s coolest spots for photographers and history lovers. Another favorite of mine is Eastern State Penitentiary. This 200-year old prison was one of the most revolutionary jails of its time, instituting designs and polices that have been adopted by prisons worldwide. Not only was Eastern State important in penal history, but it is also one of the coolest old buildings you’ll ever seen. The decrepit prison is a photographer’s dream, and many say that the prison is one of the most haunted places in the entire city. Even cooler, Al Capone was once housed here, and his old cell still contains many of his prison belongings. 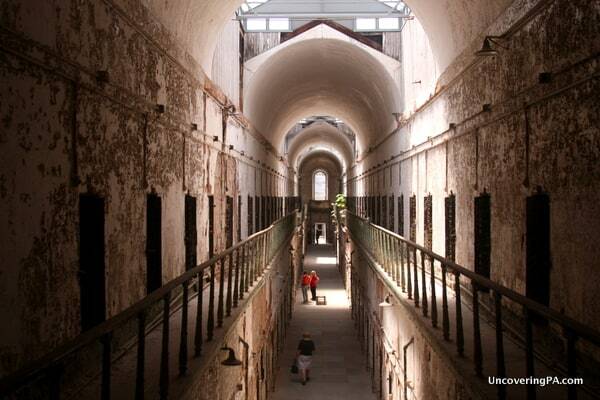 Click the link for more information on visiting Eastern State Penitentiary. Of all the museums I’ve visited around the world, none are as strange as the Mütter Museum in Philadelphia. Home to the College of Physician’s collection of medical oddities, the museum is not for those with a weak stomach. An entire cabinet full of skulls from condemned inmates is actually one of the more mundane exhibits in the museum. Other exhibits include everything from Einstein’s brain to deformed babies in jars. While it may be a little grotesque, fans of weird sites will love this macabre destination. 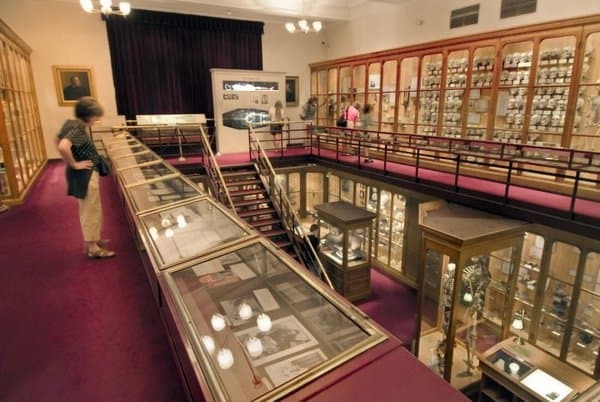 Click here for more information about visiting the Mütter Museum. 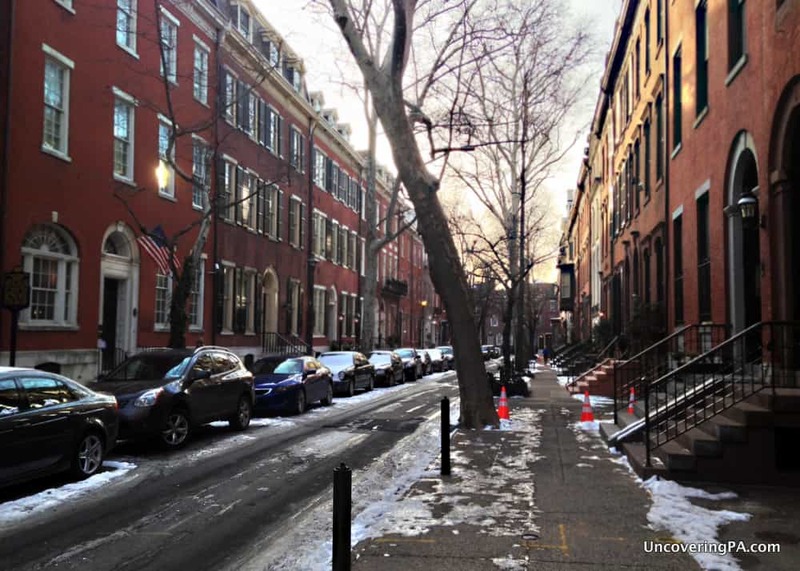 This beautiful residential street houses one of Philadelphia’s best kept secrets: The Rosenbach Museum. Lovers of history and literature are sure to love the Rosenbach Museum, one of Philadelphia’s most amazing and under-appreciated destinations. Housed in a residential area of the city, the Rosenbach Museum occupies the former home of Arthur Rosenbach, one of the world’s foremost rare book collections. During his life, Rosenbach helped create some the country’s best rare book libraries, but he often kept the best pieces for himself. Inside this museum are pieces like the handwritten notes for “Dracula,” the author’s personal copy of “Alice in Wonderland,” and handwritten letters by some of America’s most famous Founding Fathers. Without a doubt, visiting the Rosenbach Museum is a must for any history or literary lover in Philadelphia. 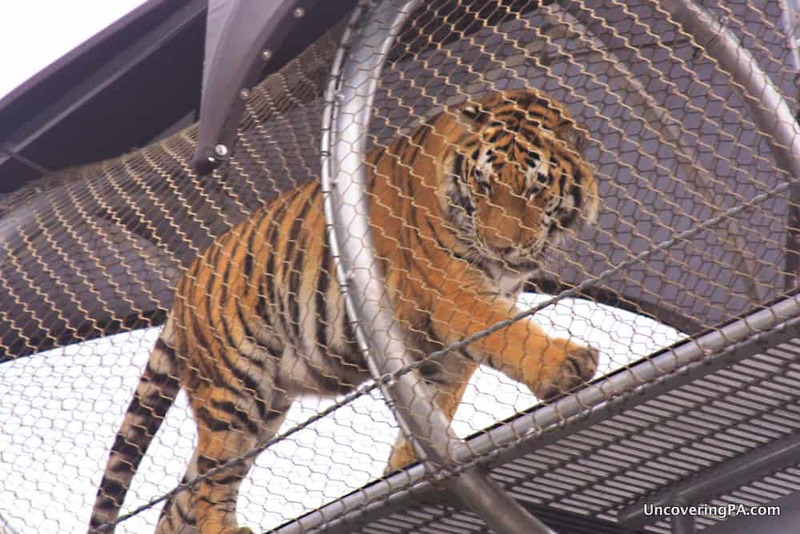 A tiger crosses the Big Cat Crossing at the Philadelphia Zoo in Fairmount Park. Did you know that Philadelphia is home to the world’s largest, landscaped urban park? That’s right, at 9,200 acres, Fairmount Park dwarfs other urban parks, such as New York’s Central Park (only 843 acres). Inside Fairmount Park is a bit of something for everyone. In fact, you could spend days in the park, only leaving for food and a bed. The park is home to Philadelphia’s Zoo, the first in the country, several music venues, a huge playground, miles of hiking trails, and even America’s last urban covered bridge. Without a doubt, this park is a must visit during your time in Philadelphia. 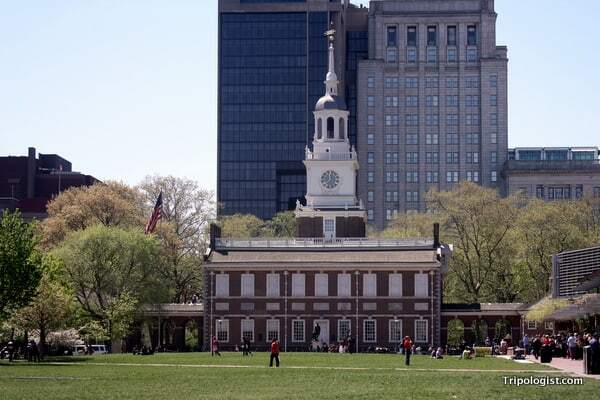 While these five places are all amazing to visit, there is so much more to see and do in Philadelphia. So, if you are planning a trip to Philly, make sure to pick up a copy of ‘Choose a Way: Philadelphia’, my new ebook book about one of my favorite places in the world!